Book Lovers 4Ever: Blood Bathory: Like The Night (Book #1) by Ari McKay Release Blitz & Giveaway !!! 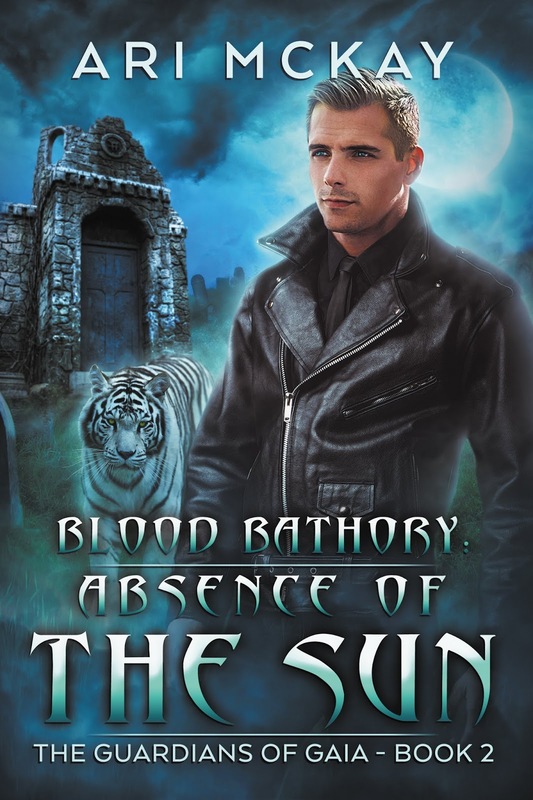 Blood Bathory: Like The Night (Book #1) by Ari McKay Release Blitz & Giveaway !! !